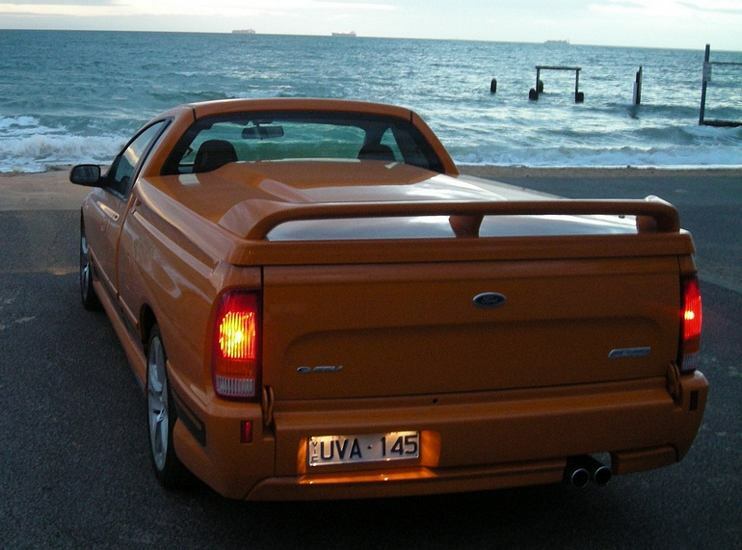 Additional Info: The above is the Boss 260 (260kW) with variable valve timing. 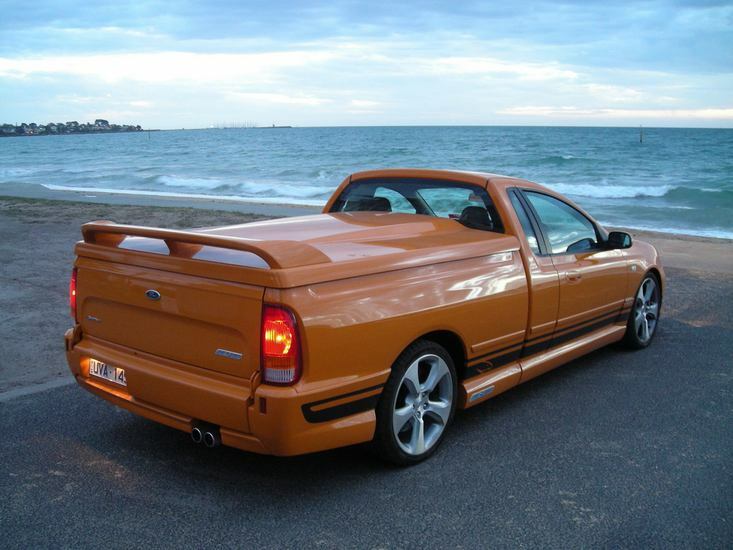 A new Ford Ute is now available as the Boss 290 (290kW). 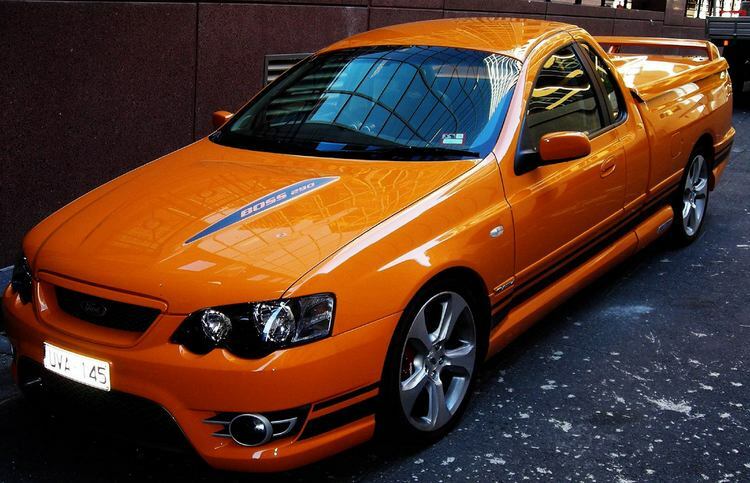 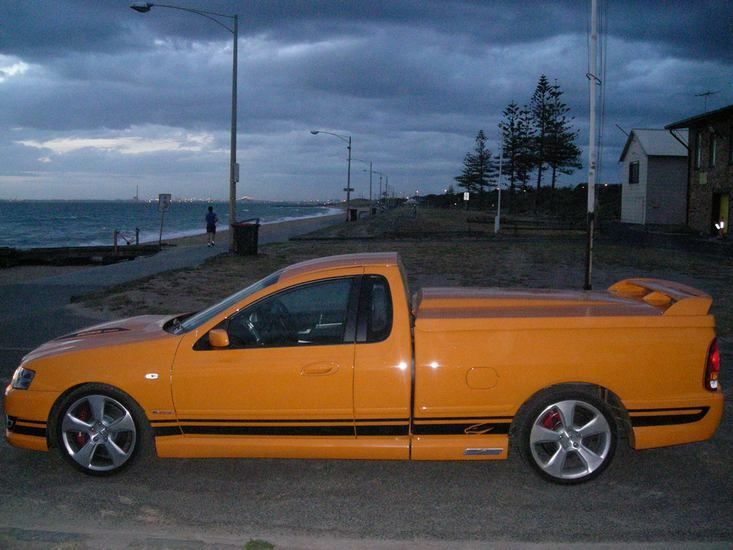 Other Ute’s can be had, such as the XR6 Turbo with a 4.0 turbocharged engine.